Is Life on Earth Premature from a Cosmic Perspective? New research from the Harvard-Smithsonian Center for Astrophysics examines the possibility that present-day life is actually premature from a cosmic perspective. 5 Comments on "Is Life on Earth Premature from a Cosmic Perspective?" I’ve always thought that a late M star that has a life span of 5-10 trillion years could last a thousand times longer than a G2 star like the sun. That would give a planet in the right orbit around that star a thousand times more time for life to develop. I should think that after that star has lasted ten percent of its lifetime, something we’ve could never observe, it would settle down to a very stable situation and the flares we see now would disappear giving the stellar environment an extremely long period of stability. (a) Determining that we are “Premature” is probably technically correct, but “immature” is more accurate. Our all-earth-life-shared 90+% DNA is cosmically not older than a day old newborn, alas, our wisdom is closer to that of a 13 yo boy or girl. Pathologically clueless. (b) There is probably some irony that one of the great themes of Sci-Fi literature revolves around “forerunners” or “the ancient ones”, only to discover that those Sci-Fi authors were not looking backwards through the translucent glass of history but into a mirror. 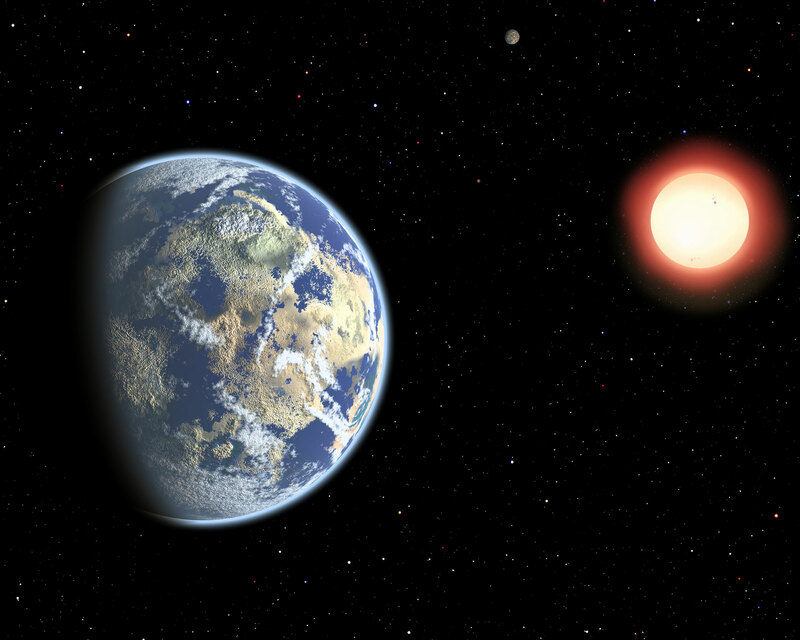 Life on any exoplanet is dependent on its star. The time taken for a suitable atmosphere is dependent on the cooling of the planet away from the star.This apart comet spray will bombard the distant planets very frequently and also the nearby planets by mateors and comets. 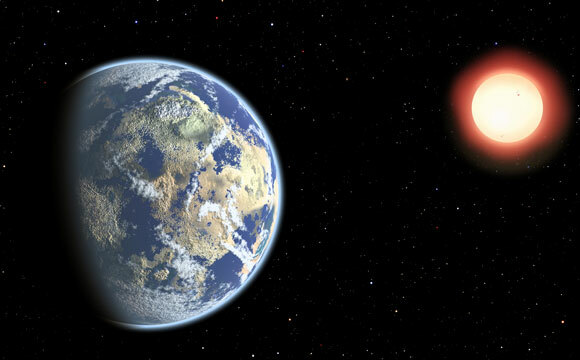 The balancing act will only select few exoplanets to sustain life and that too for a very short period. After all living phase in any planet is very much a microscopic portion of its age which runs into billions of years. That is why I always hold the belief that UFO s are humbug and possibility of contacting any alien civilization is mathematically not possible. (Browse vcmadan2 and find the article).Thank You. where does all this space/time and mass go after the flame is extinguished? Earth’s oceans will evaporate in a billion years or so. So how could we reasonable expect a planet around a longer-lived star to keep it’s oceans for a 1000 times longer?